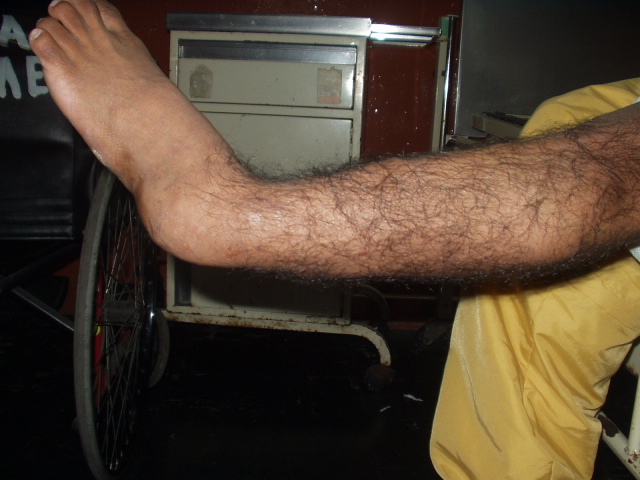 This is a 22 year old man who sustained a fracture to his left tibia and fibula about 8 years ago. He got a deep infection but this is the situation now. Soft tissues are OK. 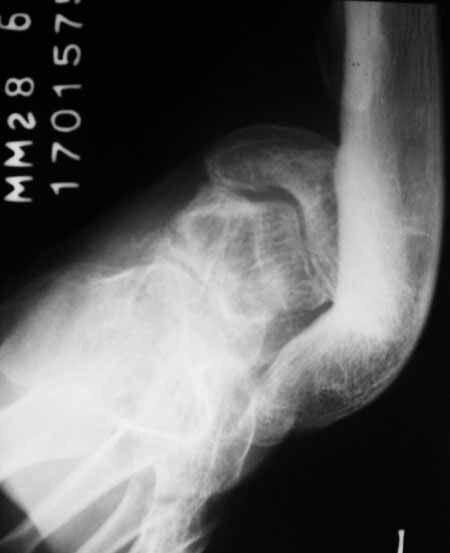 The bone appearance is expanded, deformed, endosteal scalloped and ground glass. 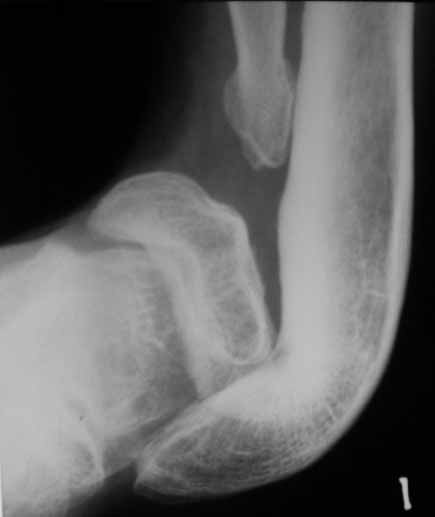 Consider cases of fibrous dyplasia presented by Dr. Rajat and pseudarthrosis associated with neurofibromatosis presented by Dr. Chinoy in this forum previously. Also see OTA BFC Lecture by Lon Weiner re fibula pro tibia transfer - "un peigne" procedure (French for a "comb").